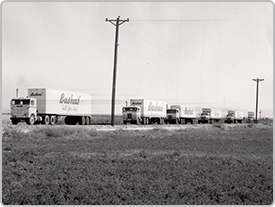 Brothers Ike and Eddie Basha, Sr. opened the first Bashas’ grocery store in 1932. Their mission of providing exceptional service, exceeding customers’ expectations and offering quality products at competitive prices holds true today with the 3rd generation of the Basha Family leading the organization. 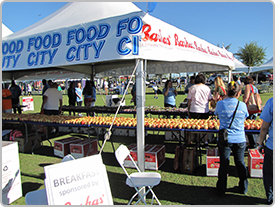 Since 1932, Bashas’ Family of Stores has given over $100 million back to the communities we serve. Through in-store donation collection, member volunteer days, and fundraiser walk/run support, we are committed to supporting the needs of our local non-profits. 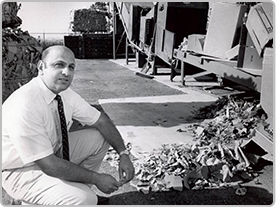 Bashas’ began its commitment to helping the environment back in the 1970s when we launched our cardboard recycling program. Today, we recycle everything from plastic shopping bags to our metal bakery carts, and continue to enhance community partnership and programs focused on sustainability. 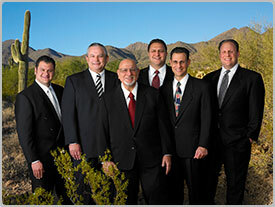 We are Arizona’s Hometown Grocer! We live here, we play here, and we serve here. Arizona is our backyard and we have a vested interest in bettering the neighborhoods we are a part of. With over 100 stores across the state, we’re honored to tailor our offerings to the unique communities around our locations, and support local, Arizona businesses. 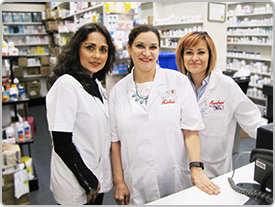 When you join Bashas’ Family of Stores, you truly become a “member” of the family. Ongoing training, open door policies, customer service reward programs and much more are all accessible to our members during their time with the company.